How has AONE helped you? 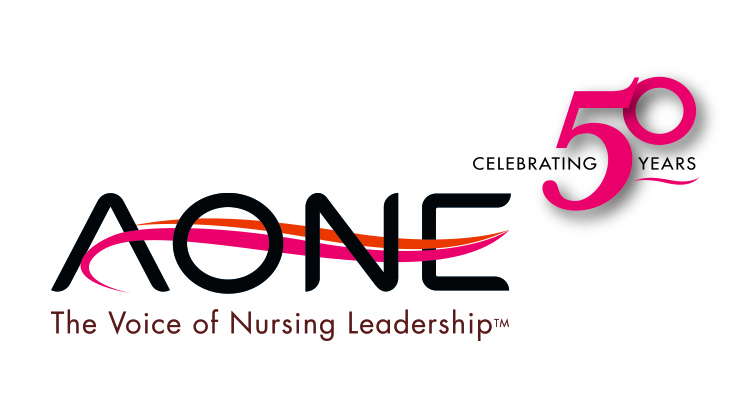 In 2017, we will highlight the influence AONE has had on the thousands of nurse leaders over the past 50 years. We are gathering reflections on how AONE has helped nurse leaders address specific situations in their careers and lives. Selected reflections will be published throughout AONE’s 50th anniversary in 2017. Tell us about a situation which required your knowledge, connections or guidance from AONE members and the organization. * 1. Briefly describe the situation. * 2. How did you feel? * 3. What were the core tasks or interactions? * 5. How can others benefit from this type of AONE engagement?